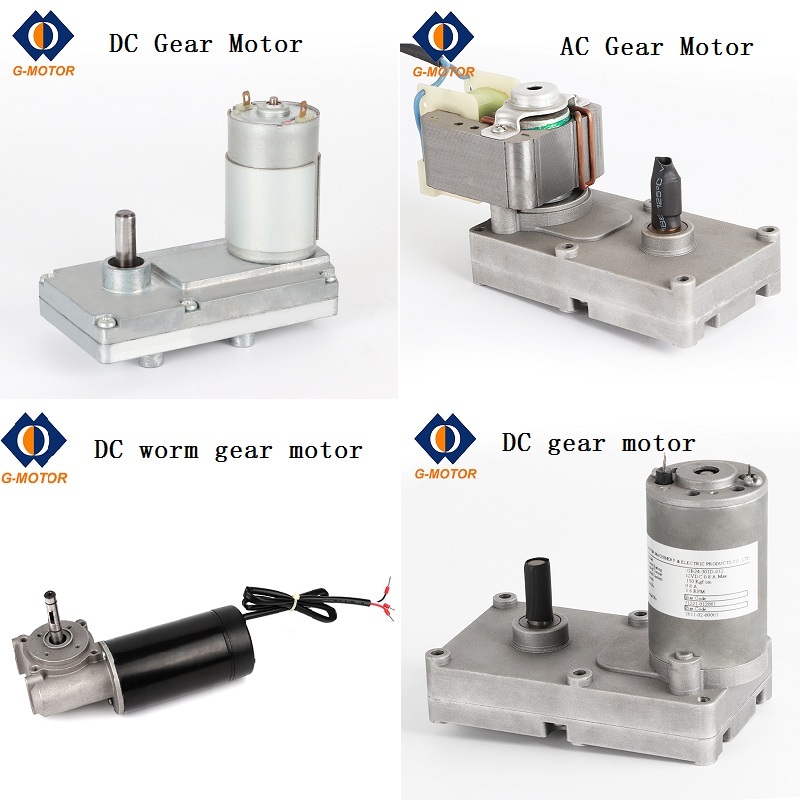 Product categories of Gear Motors, we are specialized manufacturers from China, Gear Motors, Worm Gear Motor suppliers/factory, wholesale high-quality products of Linear Motor R & D and manufacturing, we have the perfect after-sales service and technical support. Look forward to your cooperation! G-motor provide small Dc Gear Motor and AC Gear Motor for vending machine,bank ATM machine,fireplace carbon feeder,microwave oven,bbq rotisserie and so on.When there is machine need to be turnable,rotated and drived,our Gear Reduction Motor can help you.G-motor's Worm Gear Motor is popular by its compact size,good quality and competitive price.Welcome to contact us for more 24v Gear Motor information.